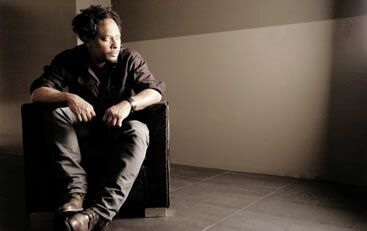 Derrick May is a Techno producer and DJ. One of the Belleville Three founding fathers of Detroit Techno May’s influence on electronic dance music is huge. Although not the most prolific of producers his productions, such as the seminal ‘Strings Of Life’ helped kick start the dance music revolution.